Northwest National Real Estate: PRICE REDUCTION! Located In Plains, Montana Home With Large Shop Possibility for Business!! PRICE REDUCTION! Located In Plains, Montana Home With Large Shop Possibility for Business!! 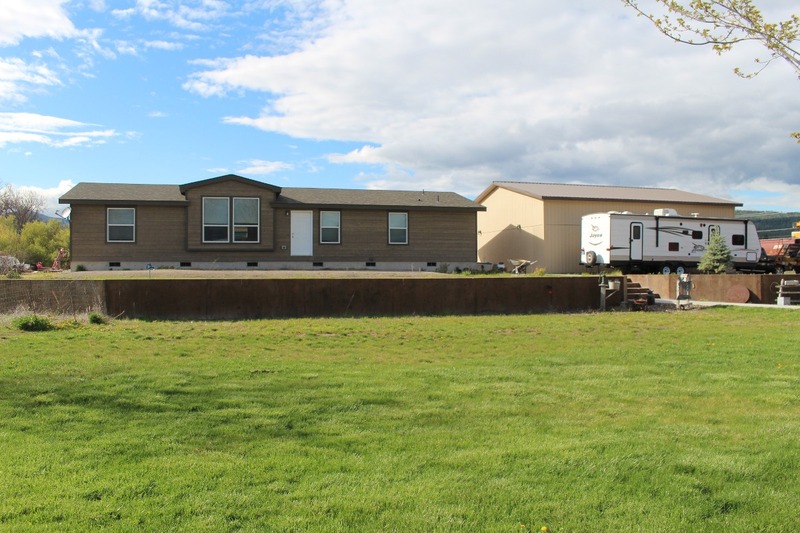 Check out this high-end Kit Manufactured home for sale on 2 acres! Outside is a 40 x 36 workshop, patio, outrageous views of the mountains and plenty of wildlife that roam the area! The home is open and bright with a large kitchen, and plenty of storage and counter space. There are upgraded appliances and a large pantry. The spacious master bedroom boasts a large walk-in closet and master bath! The large workshop is wired for a welder, RV, and so much more. This is a great location for someone to work and live in the same area! Close to the Highway for easy access. No restrictions, which allows for animals or a small business! Live in a friendly Western Montana town close to the Clark Fork River, hunting, ATV, world class fly fishing, Lynch Creek, and Rainbow Lake & Campground. 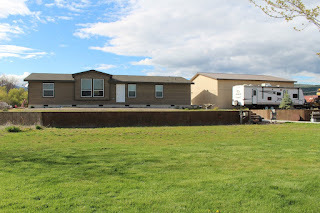 Contact Judy Stang for your private showing at 406-822-2316. Priced at $199,000.